Yet there are No details announced, but rather stocks rose after the talks that were planned for two days was extended to three. Hong Kong’s main market index closed up 2.1 percent and Tokyo rose 1.1 percent. China's foreign ministry spokesman, Lu Kang, announced the talks had ended. He also said he had no details and an official statement would be issued later. “Talks with China are going very well!” Trump said late Tuesday on Twitter. Washington wants Beijing to change plans for government-led creation of Chinese leaders in robotics and other advanced technologies. 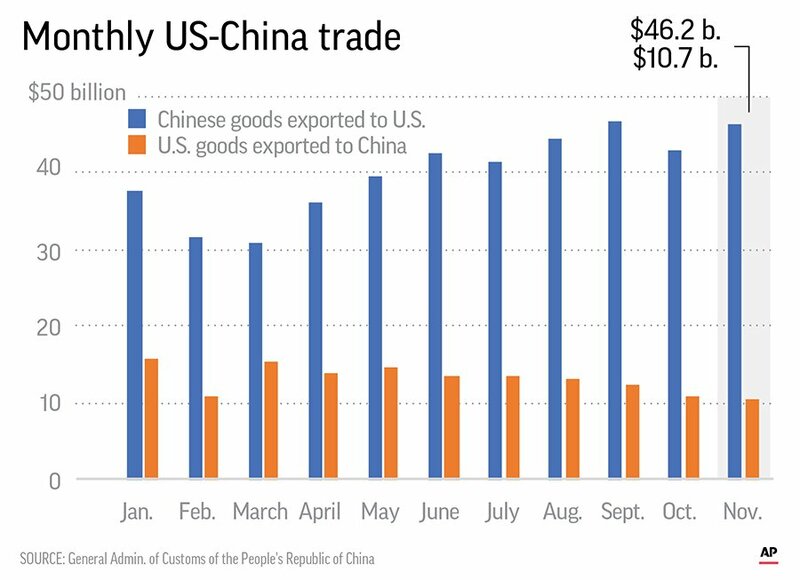 Chinese exports to the U.S. have held up despite tariff increases of up to 25 percent on $250 billion of Chinese imports, partly due to exporters rushing to fill orders before more increases hit. 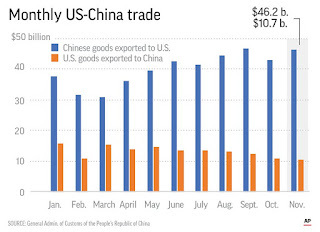 Forecasters expect American orders to slump this year. China has imposed penalties on $110 billion of American goods, slowing customs clearance for U.S. companies and suspending issuing licenses in finance and other businesses. “We hope you can get a firm foothold and expand the market,” Li told Musk during the meeting at the Great Hall of the People, the seat of China’s legislature. Tesla broke ground this week in Shanghai on its first factory outside the United States. Musk said production of its Model 3 would start late this year. China is the largest electric vehicle market and is strongly encouraging its development. Last year it ended restrictions on foreign ownership of EV producers to help spur the industry’s growth, and in July Tesla announced plans to build the Gigafactory 3 facility in Shanghai. U.S. companies also want action on Chinese policies they complain improperly favor local companies. Those include subsidies and other favors for high-tech and state-owned industry, rules on technology licensing and preferential treatment of domestic suppliers in government procurement. For its part, Beijing is unhappy with U.S. export and investment curbs, such as controls on “dual use” technology with possible military applications. 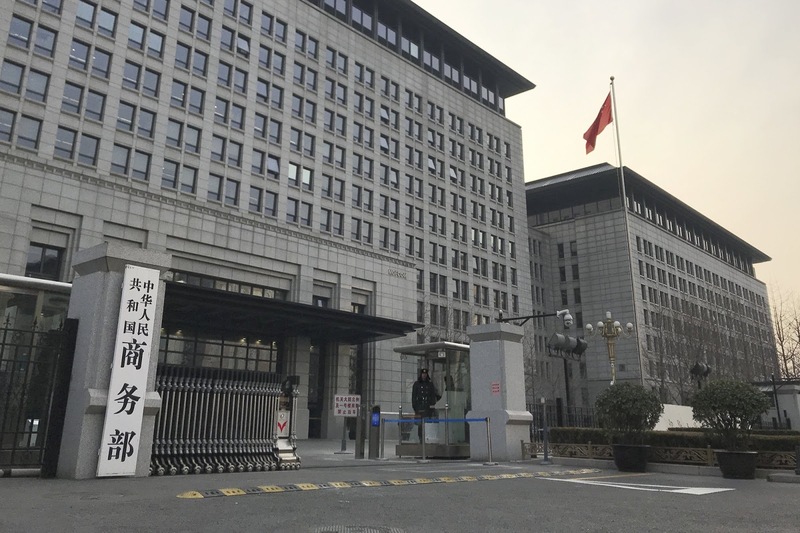 They say China’s companies are treated unfairly in national security reviews of proposed corporate acquisitions, though almost all deals are approved unchanged.